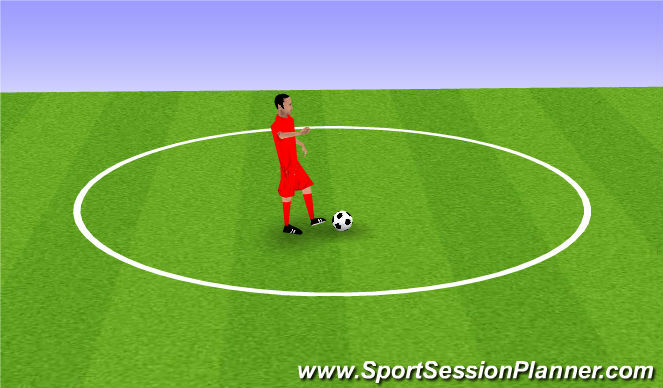 Turns - Cryuff, Stop Turn, Hook, Stepover, Fake Pass, L Turns. 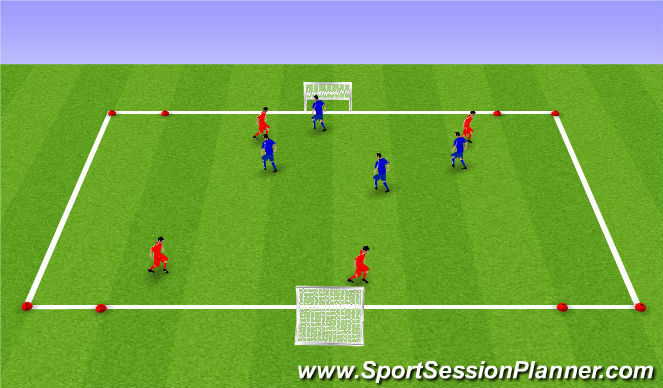 - All players to be confident to try different turns and moves. - Target can play across when played a point touch pass. 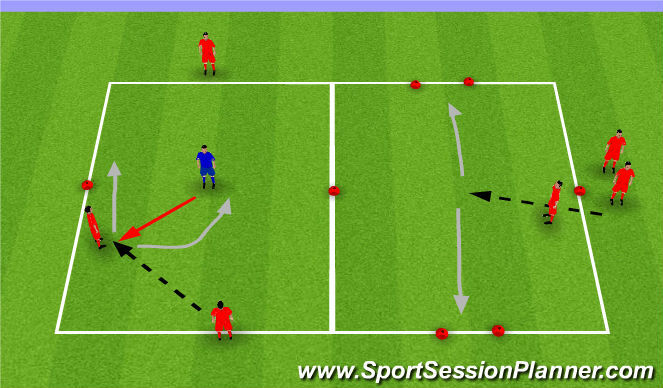 - 1v1 but must use retaining skills to get into other half with 1st touch or with turns. 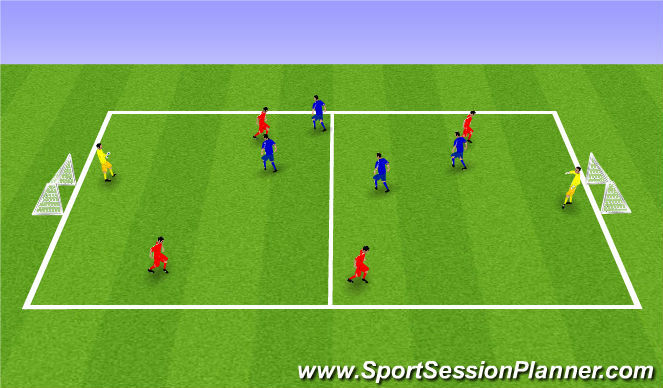 - Defender can&apos;t cross line but must shuffle side to side to prevent attacker getting through. 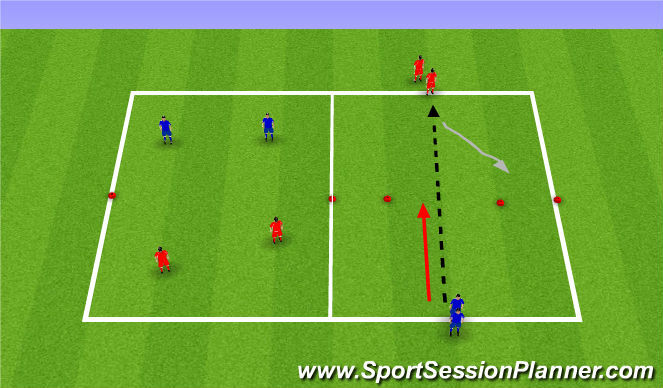 - Attacker must use turns to create space to move defender. - Body always between defender and ball even when you turn.